The Met Breuer will throw open its doors in March 2016 for the first season of contemporary art programming under the banner of the Metropolitan Museum of Art. 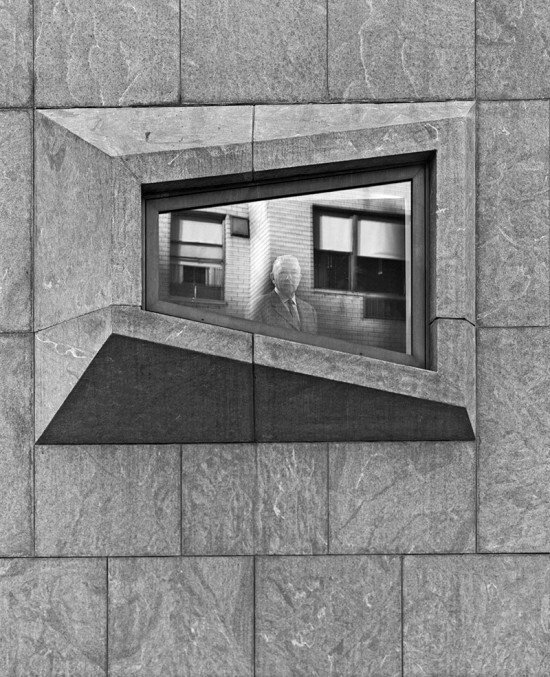 Breuer’s iconic building, formerly the Whitney Museum of American Art, is currently being “invigorated by renovations that will support a fluid, integrated experience of art and architecture,” as the Met’s press release proudly declares. The renovation seeks to integrate art throughout the entire museum. Immediately upon entering, visitors will be greeted by artist-in-residence Vijay Iyer, who will be conducting a performance installation. It’s a short elevator ride up to four additional floors of “contemporary art in dialogue with historic works” in the Met’s collection. Beyer Blinder Belle is spearheading the restoration efforts, including touching up Breuer’s distinct concrete walls, stone floors, bronze fixtures, and lighting. The architects are working hard to preserve the building’s weathered patina rather than scrubbing and polishing its history away. A streamlined entry sequence, new restaurant, sunken garden, and “book bar” retail shop are also planned. 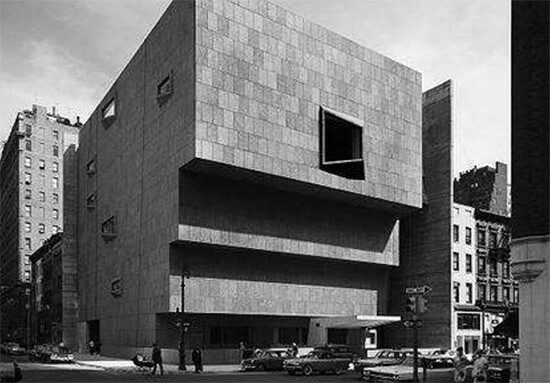 The inaugural season of The Met Breuer features a major cross-departmental curatorial initiative to present a historic examination of unfinished works of art; the largest exhibition to date dedicated to Indian modernist Nasreen Mohamedi; and a month-long performance installation, by Artist in Residence Vijay Iyer. Upcoming exhibitions include a presentation of Diane Arbus’s rarely seen early photographic works (July 11– November 27, 2016), and the first museum retrospective dedicated to Kerry James Marshall (October 25, 2016 – January 22, 2017). The building has been vacant since the Whitney decamped for its new Renzo Piano–designed Meatpacking outpost perches astride the High Line. Meanwhile Uptown, Richard Morris Hunt’s grand Beaux Arts beauty is in the midst of a conceptual plan by David Chipperfield Architects that will eventually guide the redesign of the complex’s Southwest Wing.